Tumwater is a city in Thurston County that shares a border with it’s bigger sister-city Olympia. 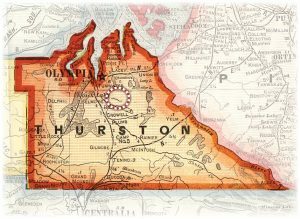 Tumwater occupies the central to south parts of the county and lies near where the Deschutes River enters Budd Inlet, the southernmost point of Puget Sound. 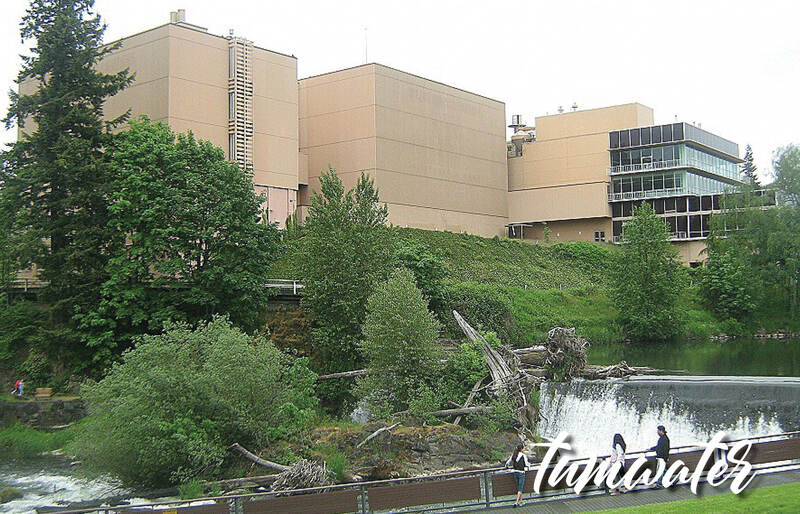 There are many beautiful city parks including, Tumwater Falls. It is within Tumwater School District. It features many restaurants, outdoor recreation including lush golf courses, a municipal airport, an auto mall, shopping, easy I-5 access, and is less than 10 minutes from downtown Olympia.